Looking for some extra comfort? An extra thick yoga mat offers a solution! 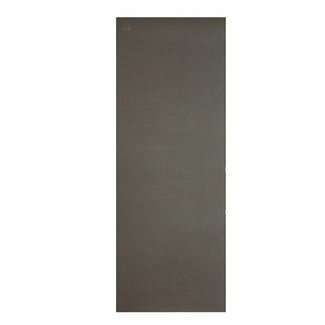 Are you looking for an extra thick yoga mat? Or are you orienting yourself into buying a yoga mat and you don't know which thickness is right? The thickness of your yoga mat has nothing to do with how good your yoga is or how long you have been doing yoga. This is often a personal preference, although we see that most yogis buy a basic yoga mat of 4 or 5 mm. An extra thick yoga mat is 6 mm and you know, sometimes this extra thick yoga mat is just nicer. Do you practice yoga several times a day? Do you teach yoga yourself? Do you practice on a cold floor? Are your joints and spine sensitive? Or do you just want to lie extra soft during the Savasana, the final relaxation? These are all very good reasons for choosing an extra thick yoga mat. 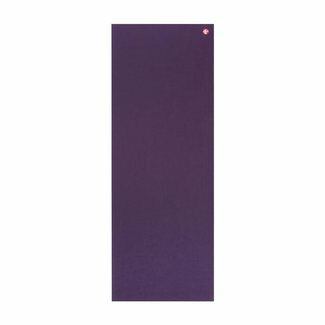 You can buy extra thick yoga mats of 6 mm from our own brand Love Generation and the popular Manduka brand also offers extra thick yoga mats. Just give yourself that extra bit of comfort. 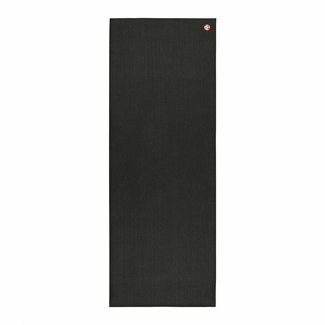 It is quite difficult to buy a good yoga mat for yourself. 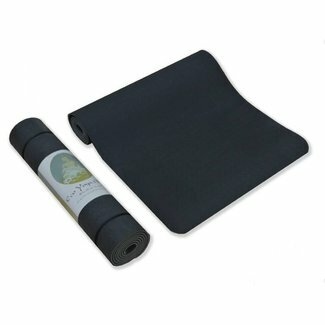 Are you convinced that you would like an extra thick yoga mat, but you don't know what else you should pay attention to? We have listed the three most important tips when buying a yoga mat. Or do you want to know more about the material of a yoga mat? The most popular materials at the moment are TPC, PCV and eco-rubber. Would you rather not buy an extra thick yoga mat? Our basic 4 or 4.5 mm yoga mats are lighter and easier to carry and we also have extra thin travel yoga mats for when you are often out and about. Also useful to know: 6mm yoga mats are also suitable for pilates as a pilates mat.